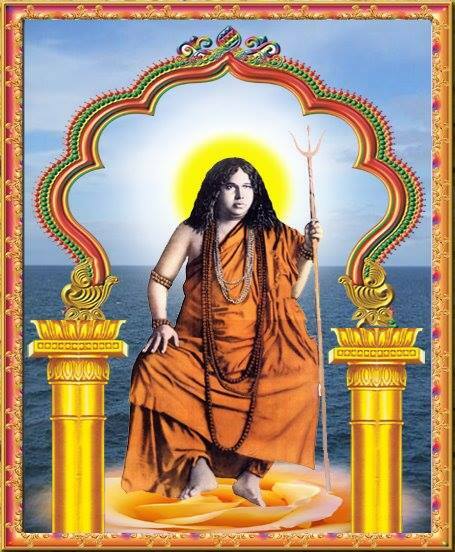 Acharya Srimat Swami Pranavanandaji Maharaj (Picture to your right) was an incarnation of Lord Shiva. He lived in the first half of the Twentieth century. 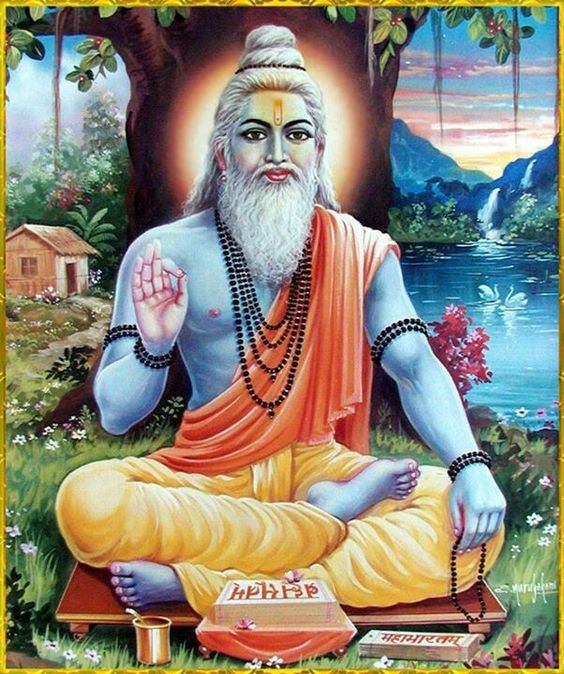 Acharya Deva was born in the year 1896 in what is now Bangladesh and strove to realise in the Order he founded (His Sangha), an organization which would bring new energy, life and pride to the Hindu masses and the world. He was only 44 when he attained Maha Samadhi on January 8th, 1941. He left his imprint on India in various ways. From his very childhood he would always remain immersed in meditation and self contemplation. In some ways he stands most authentically for Hindu values which can easily be overlooked by modern commentators, scholars and interpreters of religion. Perhaps he was one of the figures whom we ought to take seriously in estimating the power and value of the modern Hindu renaissance, stretching from recent history to contemporary times when a variety of new religious leaders have made their impact on both the Indian and Western scene. His type of spirituality is very different in certain ways from that of other Gurus and saints whose lives have come to the attention of the English public. From his early days the young Binode - as the Acharya was then called - was drawn to spiritual pursuits and a kind of ascetic athleticism. The Kali Yuga is not a fortunate time to be alive, even if it contains great and holy figures who can arrest human decline by recalling humanity to the holy dharma or teaching. In previous ages, life was more blessed and spacious. This is a common theme of Indian thought and is shared with other cultures. Not for them the easy assumption of human progress, rather that life and virtue are decaying, sliding downwards. 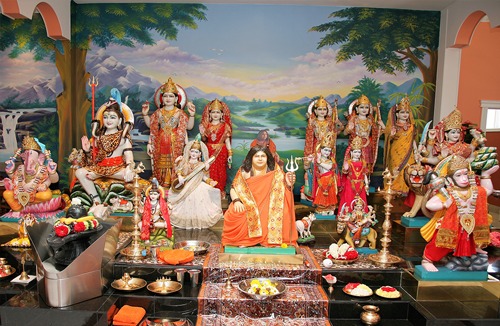 Bharat Sevashram Sangha-Canada Temple Altar with Life Size Marble Murties. Acharya Srimat Swami Pranavanandaji Maharaj. 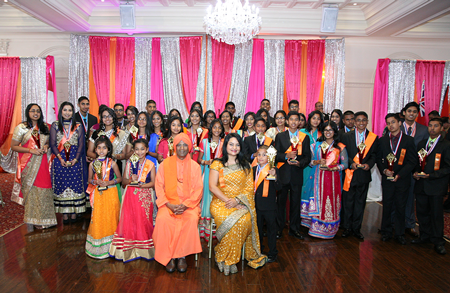 Dr. Vindhya Persaud -President of the Guyana Hindu Dharmic Sabha was the Ashram’s Chief Guest of Honour in Toronto at its 2016 Annual Gala and Award Presentation. Dr. Vindhya was honoured for her selfless, philanthropic and humanitarian work in Guyana especially among the homeless children Dr. Vindhya is seen in picture with Heritage & music students of the Bharat Sevashram Sangha Canada. General Secretary Bharat Sevashram Sangha Srimat Swami Biswatmanandaji Maharaj in a group photo with Sannyasins of the Sangha in Shillong on the occasion of Prime Minister Narendra Modi’s visit. CopyRight © 2016 . 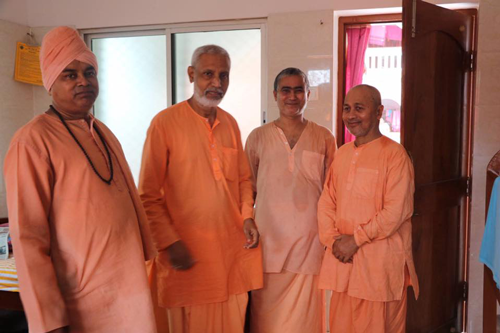 Bharat Sevashram Sangha Canada . All Rights Reserved.